I’m sure you’re familiar with the phrase: Just do it! OR Feel the fear and do it anyway. Sometimes these words are easier said than done. I’m someone who has experienced a lot of changes throughout my life and taken my share of leaps. That said right now I feel some resistance to fully taking the leap into my new business focus and direction. So I asked myself: What’s holding me back? I will be so passionate that I will work night and day and burn out. I have a deep-seated belief (that I thought I had let go of) that If I throw myself passionately into something that I will lose my work-life balance and it will ultimately affect my health, relationships … Do you relate? Fear of not spending enough time with family and friends. Have you noticed any resistance or fears surfacing as you move toward your dreams for the New Year and a new chapter? If so, I encourage you to take some time to “go inside” and ask yourself: Why am I resisting moving forward? Notice what thoughts and emotions come up for you and where they are in your body. I invite you to journal about those thoughts and feelings. If you notice a strong emotion coming up, identify where it is in your body. Notice what color it is and if there is a texture associated with it (e.g. dense, heavy, sharp). Breathe into it and say “Thanks for protecting me all of these years. I now choose to release and let go of you.” Then imagine that emotion in a bubble in front of you and thankfully release and let go of it. See it floating off into the sky or breaking into a million pieces. Then go back into your body. Imagine there is soft, golden healing light coming into your body from the top of your head down to your toes. Go to the place where you let go of the intense emotion and imagine an opposite emotion (e.g. happiness and fulfillment) and visualize what that looks like for you. It could be a glowing golden ball of light. Imagine that glowing golden ball of light on awakening each day and if/when the fear or resistance shows up. Know that you are loved, safe and protected. If you’re still feeling the presence of a strong resistance or fear in your body I invite you to ask the question: For example; Why am I resisting creating a plan? For me, my logical left-brain says: “You know what to do. You teach people how to plan and facilitate strategic and operational planning sessions for organizations.” When I ask the question again and go into my body, what comes up is that at this point in my life I’m balking structure. Can you relate? I’ve spent so much of my life dreaming new dreams and starting new businesses and initiatives that part of me is tired and wants more ease and spontaneity. 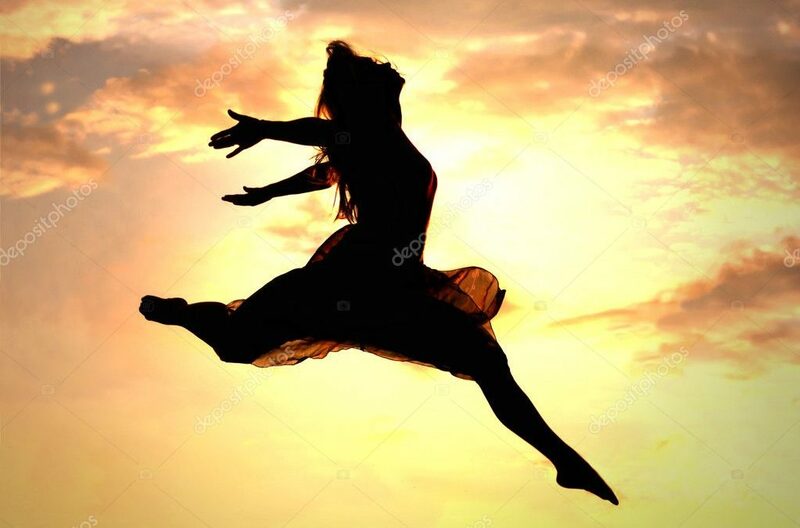 Here are a few lessons that have supported me to “take my next leap” and that came to me when I asked: How can I move forward and have the healthy, happy, balanced and abundant life that I want in 2019? Carve time out each day to nurture yourself whether it be a walk in nature, a yoga class or coffee with a friend. Put activities into your agenda to support you to do what you need to feel healthy, happy and fulfilled plus run a profitable business that you enjoy (or do work you love) that makes a positive difference in the world. Remind yourself of your essence for this year (mine is “playfulness”), feel in your body how it feels to be playful and ask How can I be playful today? Include at least one stretch (i.e. one thing that puts you out of your comfort zone) at least once a week. Hi Barb, Happy you found them useful! Hi Suzie, Happy you enjoyed the post and that you found the message helpful. You GO GIRL! Wonderful insights, Pamela. You are walking your talk, and that vulnerability takes courage. The world needs more of your natural gifts. Thank you Cindy. Happy that you found the post useful. Here’s to an amazing 2019 for us all!